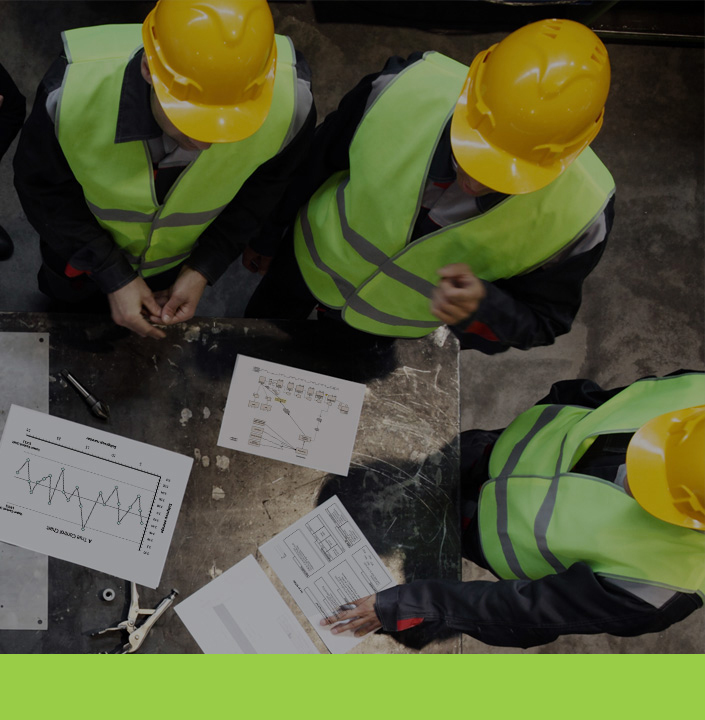 Before you undertake Six Sigma, you should apply Lean principles to design work and design workplaces to maximize efficiency and eliminate waste. 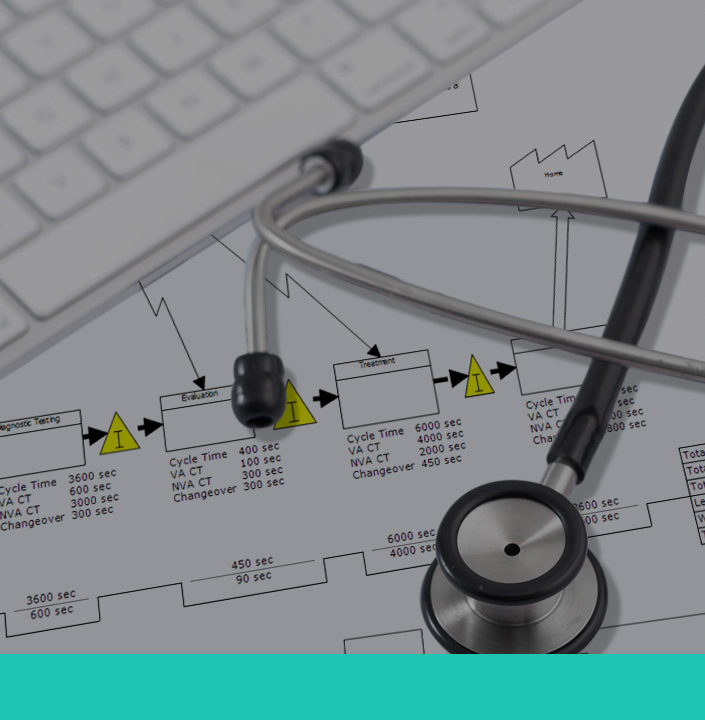 This course covers the complete Lean Healthcare body of knowledge in 11 online learning modules developed by Thomas Pyzdek. Pyzdek is the author of numerous works on operational excellence, including The Six Sigma Handbook, The Lean Healthcare Handbook, The Quality Engineering Handbook, and The Handbook of Quality Management. His work is widely acclaimed for making seemingly complex subjects easy to understand. 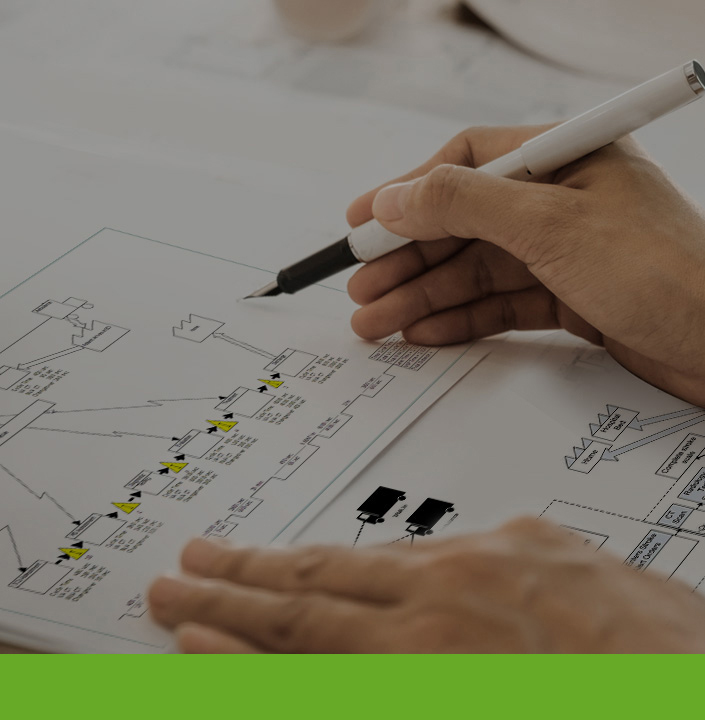 In this course, you will learn to create healthcare value streams where workflows based on the pull of customer demand. The Lean approach taught here is that pioneered by Toyota and used worldwide in healthcare organizations in clinical, non-clinical and administrative areas. Pyzdek Institute training employs the latest e-learning technology and methods. The training is 100% online and completely self-paced. You have 90 days to complete the training and we estimate the total time commitment to be less than 8 hours. Autographed copy of Lean Healthcare Handbook (for U.S. residents only). 90-day subscription to training site. Certification by The Pyzdek Institute. Certification recorded in our public online database. 2.0 CEUs awarded by The Pyzdek Institute upon successful course completion. Online forums for communication with fellow students and instructors.